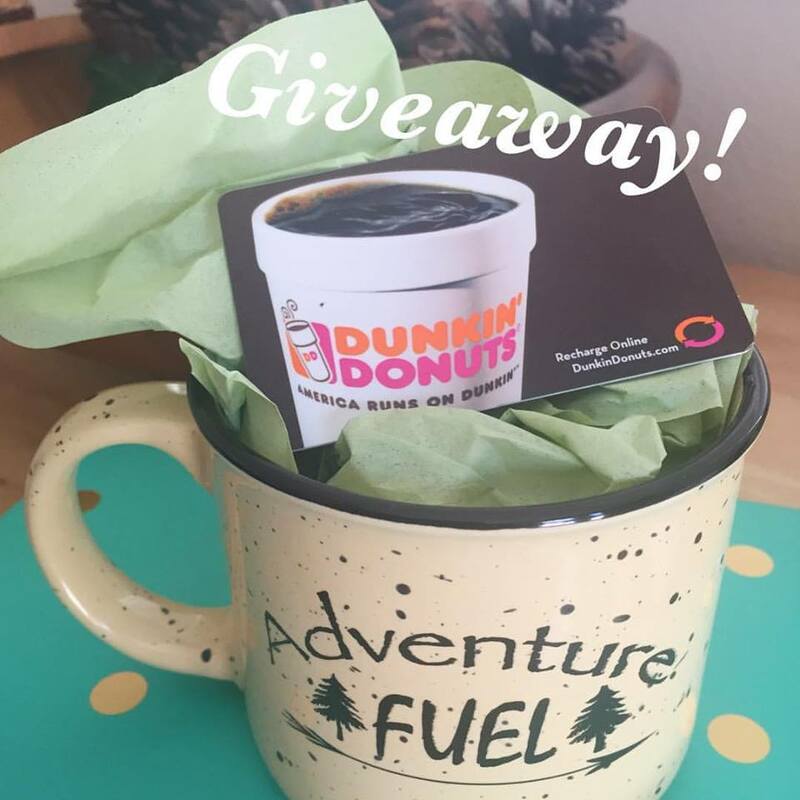 Life's Sweet Journey: DC Planning and a FriYAY Giveaway! Would love to enter, but I dont have an instagram :( need to get on that! Have a great time n DC and a great weekend! I love entering in giveaway contest.I would definitely follow all the steps along with that Instagram step and would love to win this Friday give away.Finger Crossed!